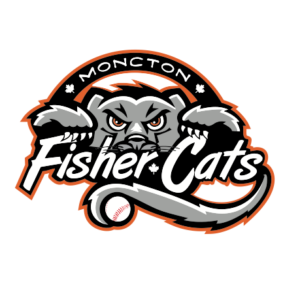 Fisher Cats Vs. Chatham tonight @ 7:30pm at Kiwanis Park. This is the re-scheduled game from May 20th. See their Facebook page and Twitter for more info!